4D WEB DESIGN ARE PROBABLY (We did say probably) THE BEST WEB DESIGNERS IN CARLISLE, CUMBRIA, HEXHAM & NEWCASTLE. If you're looking for a professional web design company in Carlisle, Cumbria, Hexham, Newcastle Upon Tyne, Scotland or the UK? You’ve come to the right place. 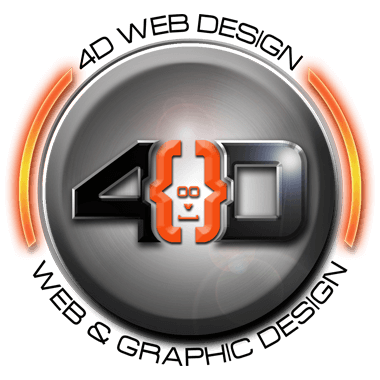 4D Web Design is a full service Web Design & Graphic agency based in Gilsland (I know we're lucky right? ), in the North of England providing high quality business web & graphic design and SEO. 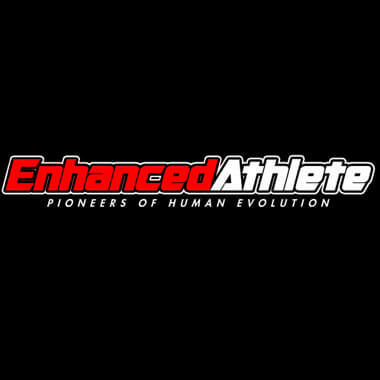 Enhanced Athlete is the only supplement and research chemical company that is non-profit by design. All proceeds from our sales are used for further research and development of Enhanced Athlete products, as well as for constant quality control. 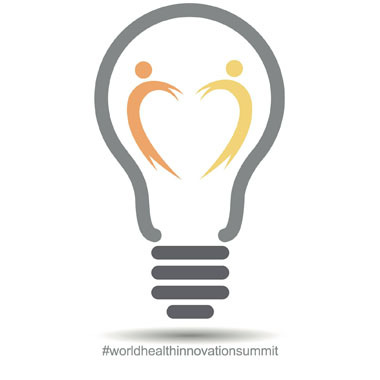 World Health Innovation Summit have partnered with United Nations Global Sustainability Index to deliver the Sustainable Development Goals in 30 Cities Worldwide by 2025.